Q: Why choose us9 A: We are factory,without middleman so our price is lowest. Q: Could you send me some samples9 A: You should pay sample expense and freight. Q: Could you make my own designs9 A: Yes,we can,pls show you designs to us first. Taizhou Chengnan Imp&Exp Co., Ltd.
3&#12289;Bath groove is convenient to place things. 5&#12289;Flexible glue drainage plug,drainage more convenient. Inspection and Quality control for every product from us. 4) Your logo or other information could be printed for advertisement. 3. IF you are interested in our products . meantime,you only need to give us your requirements in detail for your products. (30-35 days for mass production) 6.Samples Time: (1) . 5-7 days with printing your customized logo (2) . 1-2 day s For our existing samples for reference. No4.Refined processing with preservative treatment. No5.Chinese art with hand made. No7.Customized size. Name. 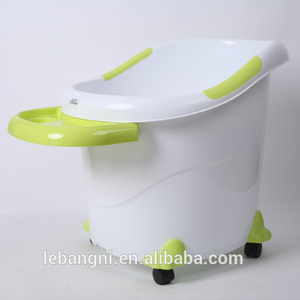 Taizhou Huangyan Beljia Baby Products Co., Ltd.
Can I mix different models in one container9 A: Yes. You can mix different models in one container. also we can apply any certificate if you need. 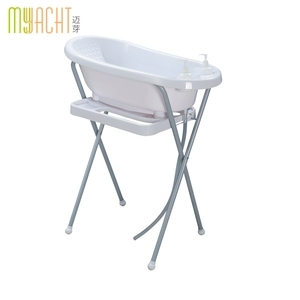 Alibaba.com offers 1,623 standing baby bath tub products. About 51% of these are bathtubs & whirlpools, 26% are other baby supplies & products, and 13% are tubs. 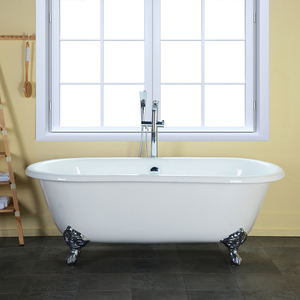 A wide variety of standing baby bath tub options are available to you, such as eco-friendly, stocked. You can also choose from free samples, paid samples. 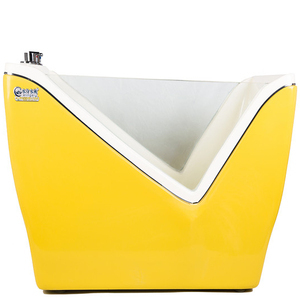 There are 1,552 standing baby bath tub suppliers, mainly located in Asia. 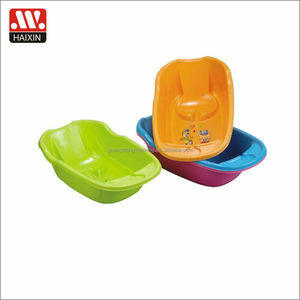 The top supplying countries are China (Mainland), India, and Taiwan, which supply 97%, 1%, and 1% of standing baby bath tub respectively. 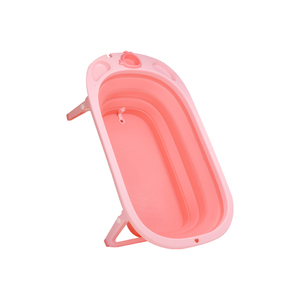 Standing baby bath tub products are most popular in North America, Domestic Market, and Western Europe. You can ensure product safety by selecting from certified suppliers, including 206 with ISO9001, 99 with Other, and 33 with ISO14001 certification.